Serving the Vernon area for over 30 years. With decades of combined experience, our team offers unparalleled service and expertise. In addition to standard installation and repairs, we’re continually challenging ourselves with new and unique glass creations. We will be happy to discuss your next project and offer you a no-obligation estimate. 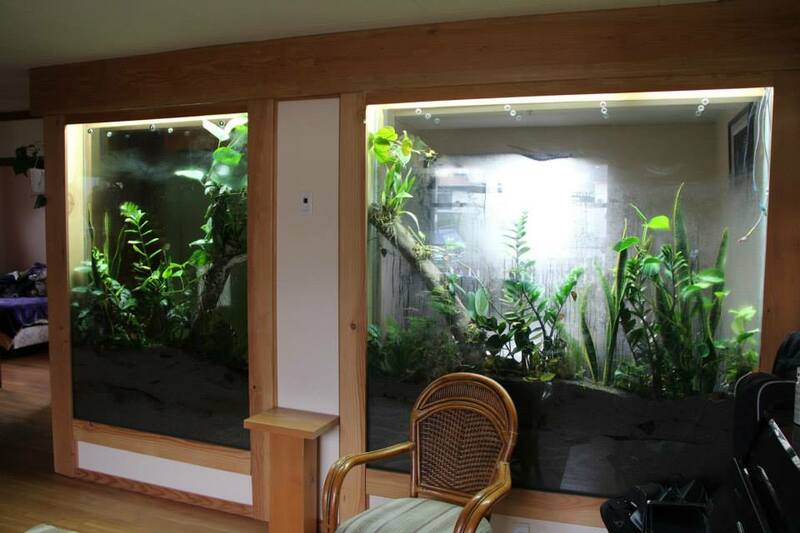 These green eco-systems are designed to create the maximum habitat for plants with minimal environmental maintenance. The many benefits of adding a Terra Living Wall to your living space include improved indoor air quality, incredible aesthetics, noise reduction, increased property value and carbon sequestration. You can design your eco-system to provide food such as fresh greens and herbs for cooking, or for your orchid and fern collection. 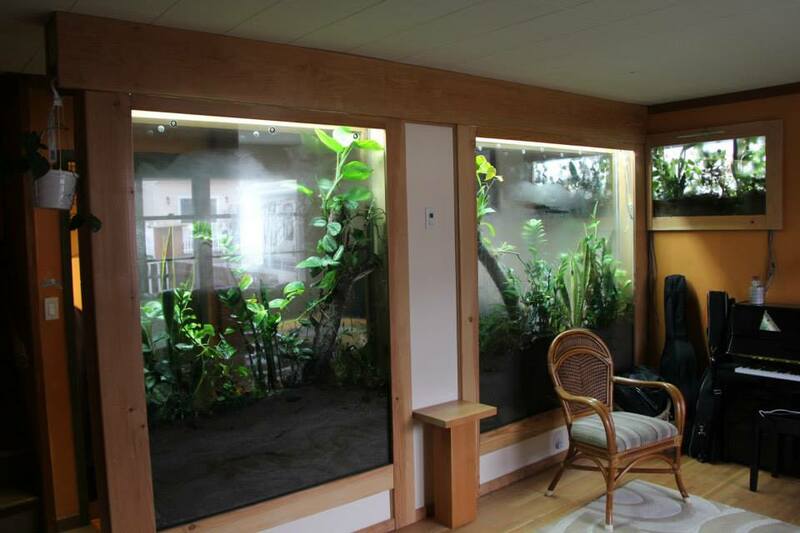 Give us a call today and we will help you design a living wall specific to your tastes and available floor space.